Now I have tried Long Pepper and I must say it surprised me! What good it was. Truly a spice that I will use a lot of.Had a hard time deciding what I would do. There were not many tips online either. But what does it do? It can not be more than disappointing right? For it may well be a sucess too. Which also turned out. So good it was. Melt the butter and add the sugar. Let it boil for a minute. 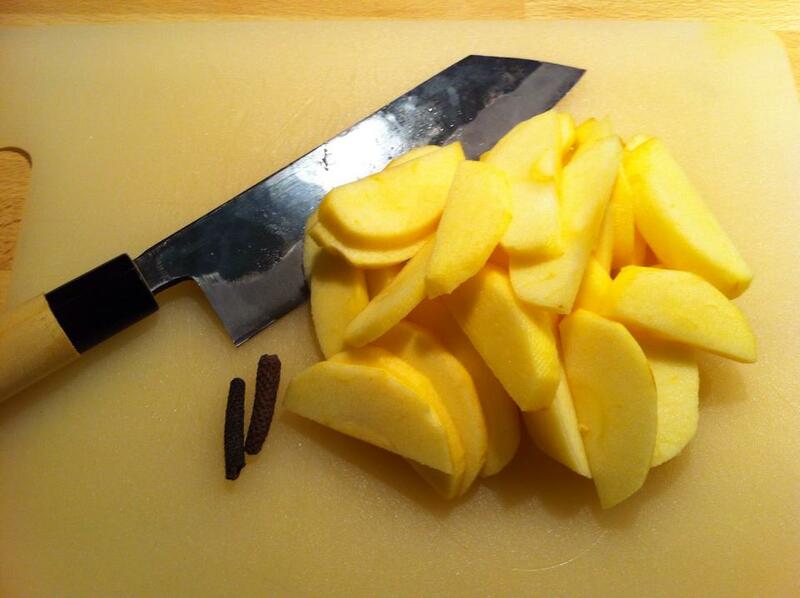 Then put down the apples and let it get cook until almost done. Tear down Long peppers and allow to boil in a few minutes. Whisk together your crepe batter. Allow it to stand for a while. Heat the frying pan and then in a little butter. Dial in a bit of crepe batter and let it brown. Then flip and let it get some color on the other side. Continue until all batter is FRIED-UP. Spread the apples evenly on each pancake and then roll them together. Preheat possibly briefly in uge’nen if they’ve become very cold. Serve with a dollop of ice-cold whipped cream. These look delicious! Always craving crepes! 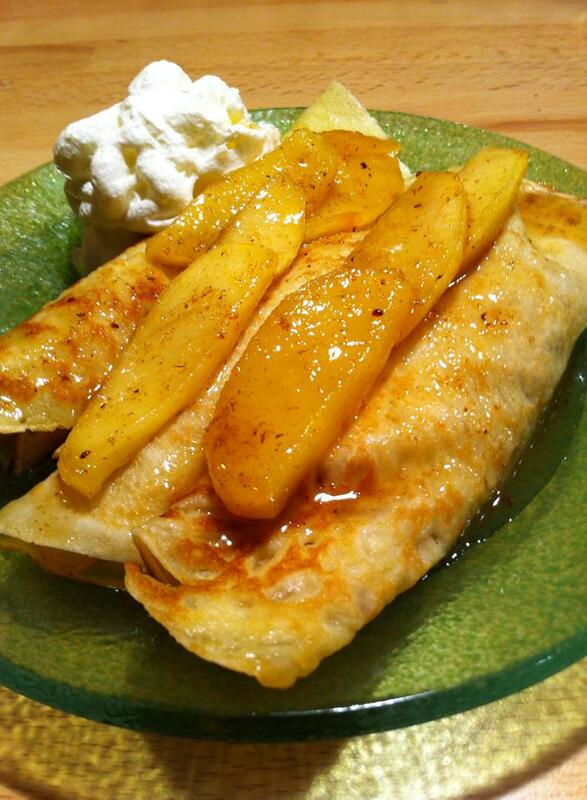 I love apple crepes and yours look delicious…they remind me of some I had while traveling in Normandy.